RFID tracking technology uses radio waves to retrieve and store data. RFID tags are very similar to the traditional barcodes but use distinctive identifiers to store information about a product in a database. There are many significant advantages to using RFID tracking technology in logistics over traditional inventory practices. You can cut back on time, labor, and save a lot of money by implementing RFID technology for your logistics. 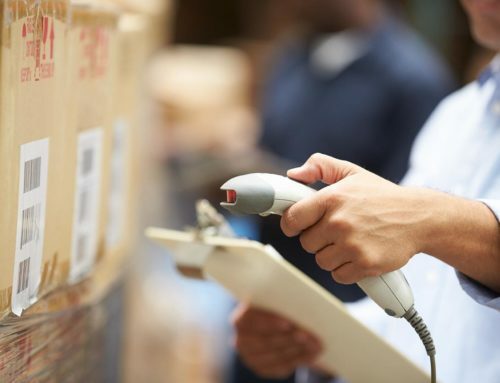 RFID tracking technology works wirelessly so unlike the traditional barcodes, you don’t have to scan each barcode to track the inventory individually. You can scan a box full of items, and the RFID will read and store all the things inside of the box. A strong enough RFID scanner could scan an entire room to read and store all the inventory information at once for an even faster operation. 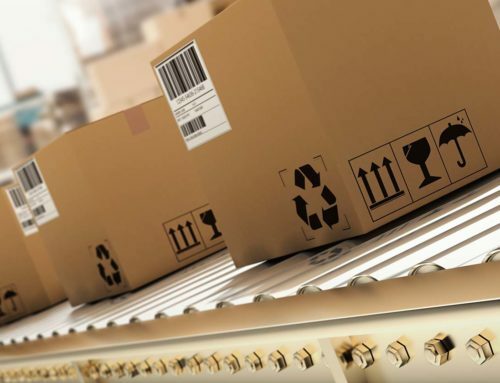 RFID tracking technology is not only a faster method of inventory management for your logistics, but it offers real-time updates on all your products. You can inquire your database at any time and see exactly how much inventory you have versus waiting hours and even days with traditional practices. You can scan entire crates with RFID tracking technology as soon as they enter or exit your warehouse with immediate reports available in the database. Other systems can also be integrated with RFID tracking technology. You can avoid human error, days of required updates, prevent waste, and avoid your products going to the wrong places with RFID tracking technology. Security scanners throughout the different exits of your building will instantly read and alert you when products are leaving the premises or are entering. Your goods will be tracked from the preparation before being sent out, all the way through to delivery, ensuring your customers have safely received your products which provides excellent customer service and builds trust all in real-time.